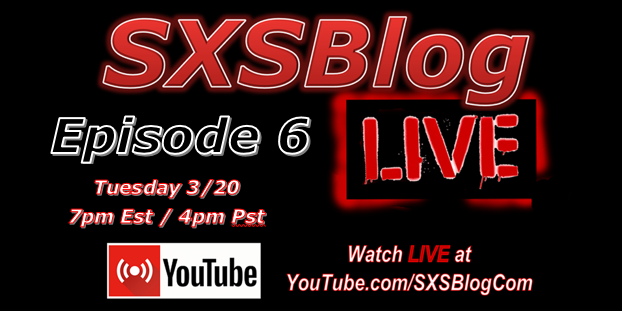 SXSBlog Live Ep. 6! UTV World Champs, RZR Turbo S, & More!